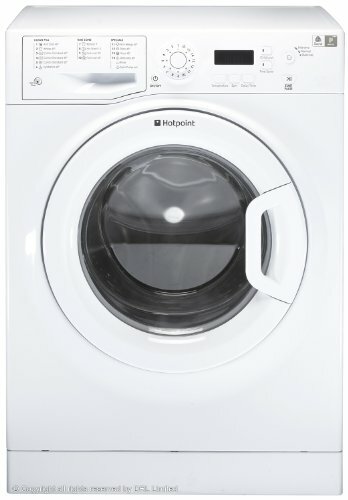 Price comparison on over 2500 washing machines and washer dryers. Find latest deals and online offers from well known home and electrical stores such as Curry’s, Argos, John Lewis & Partners, Amazon and more. Discover this year’s best models with wi-fi connectivity, smart control and super silent wash and spin action. 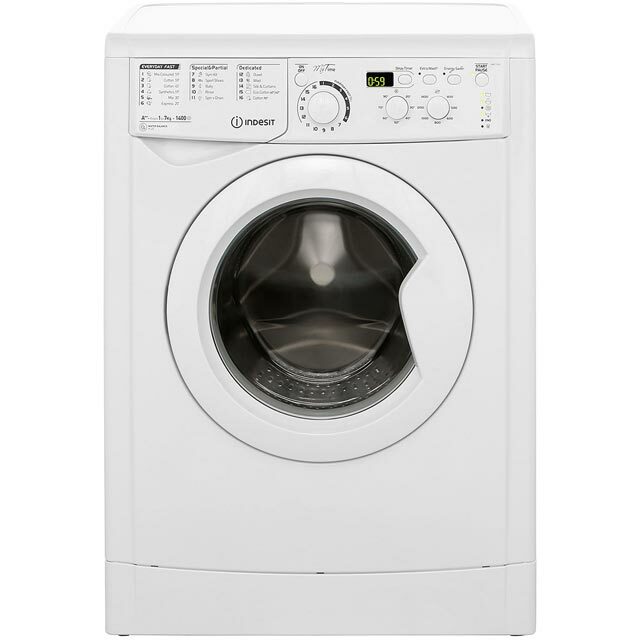 If you need your washing machine in a hurry many stores offer next day delivery. In addition to checking washing machine prices online look out for any extra charges. So check to see if there is a delivery charge, washer connection fee or free disposal of old machine. What you save on the cost of the machine may be lost in those extra charges at the check out. Another great saving is free warranties offered by some online retailers. Compare prices and special features to suit your budget and laundry requirements from top household names in the UK. 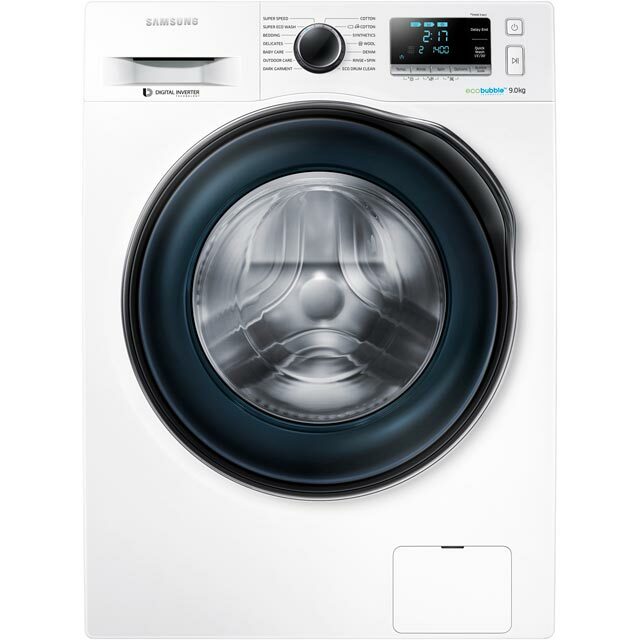 Well known washing machine brands such as Miele, Samsung, Bosch, Siemens, Hotpoint, Hoover, Indesit, Beko and Zanussi have a wide range of washing machines at all price points. 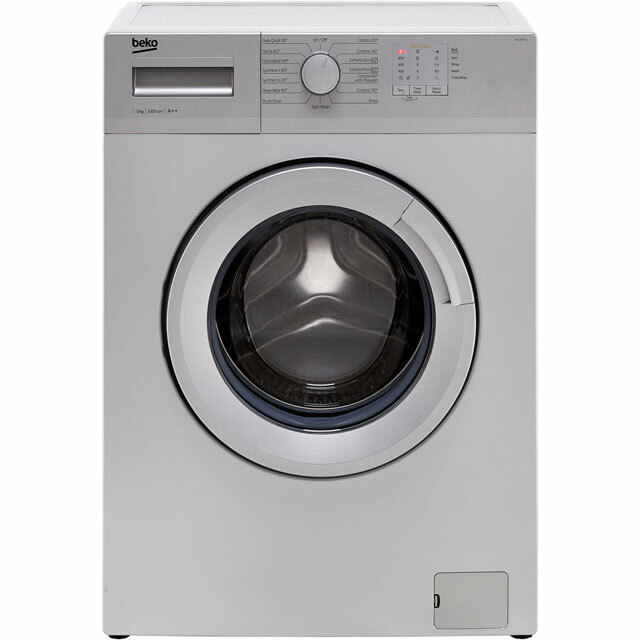 Freestanding is the most common type of washing machine but there are integrated too. 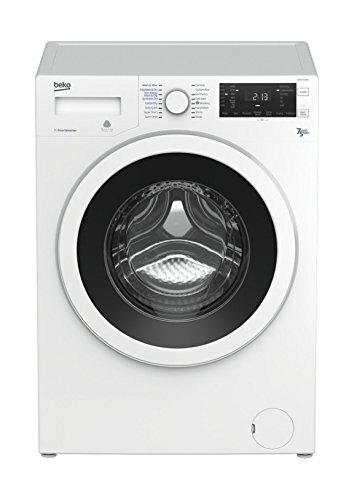 Find the most suitable washing machine costing over or under £500 £400 £300 £200. Compare prices for built-in washing machines if you are looking for a machine to fit behind your kitchen units. 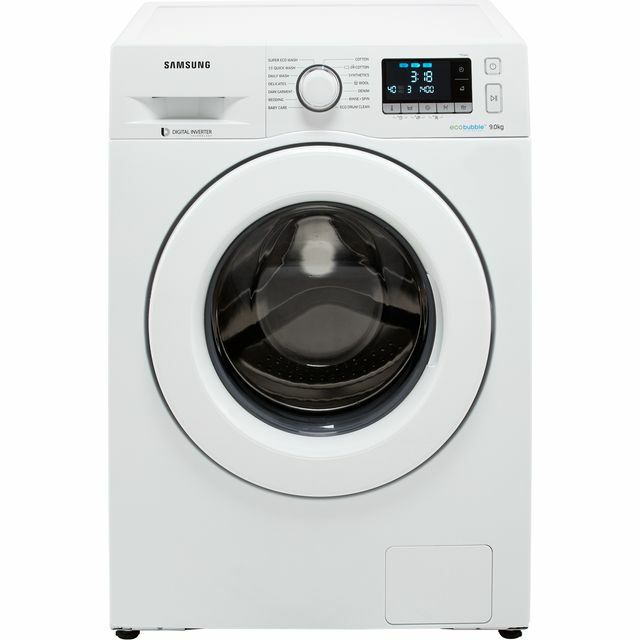 Comparing washing machine models will highlight the most useful features to meet your needs. This can be anything from the size of the drum and load capacity to energy efficiency and simplicity of use. 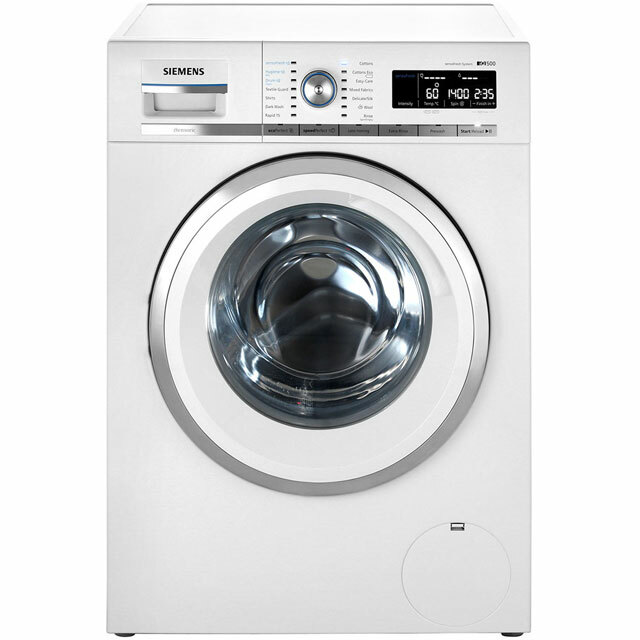 Cheaper washing machines will often be on the smaller size with everyday functions and standard wash cycles. Don’t expect to find cheap Wi-Fi washing machines with smart features or extra large load capacity. However there are some excellent budget buys at lower prices from reliable manufacturers. The average family household will find a 7 kg or 8kg washing machine a good size for the weekly wash load. It’s worth comparing same size models and see if paying the extra for additional washing programmes is really necessary. At the other end of the scale higher value A+++ machines boast the most advanced spec with eco wash, fast spin cycles, anti-vibration and quieter running inverter motors. 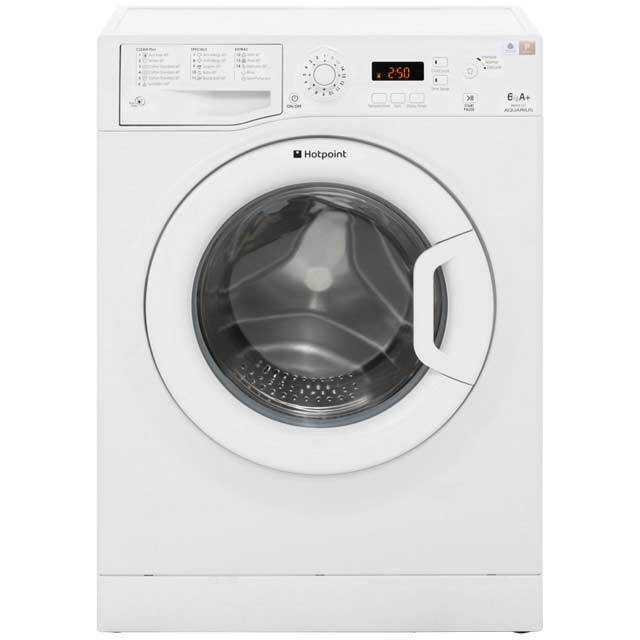 Laundry appliances over £500 offer a thorough clean with steam programmes, wi-fi connection and convenient reload feature for those forgotten items. 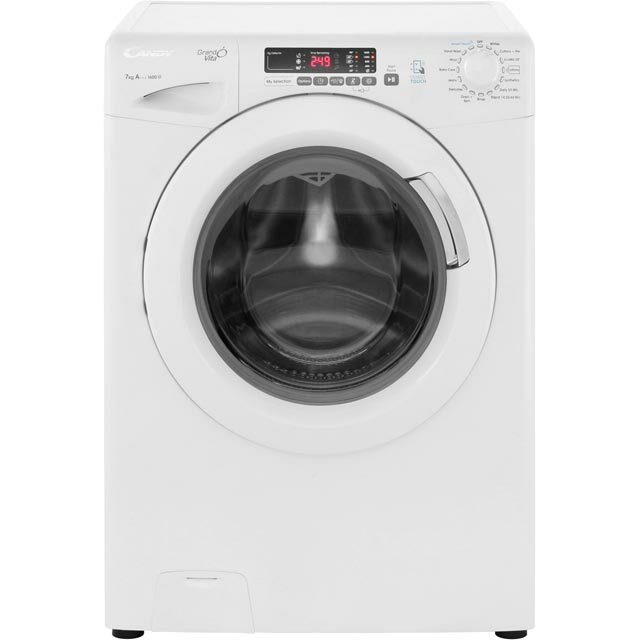 Treat your clothes to the care they deserve with the Hotpoint WMXTF 842P.M Washing Machine in white. The information held on this website including but not limited to product descriptions, specifications, images and pricing details is for general purposes only. Please check with the merchant's or manufacturer's website before making any related decisions.